Reverse Osmosis is old school method of cleaning water from almost every kind of dissolved salts. 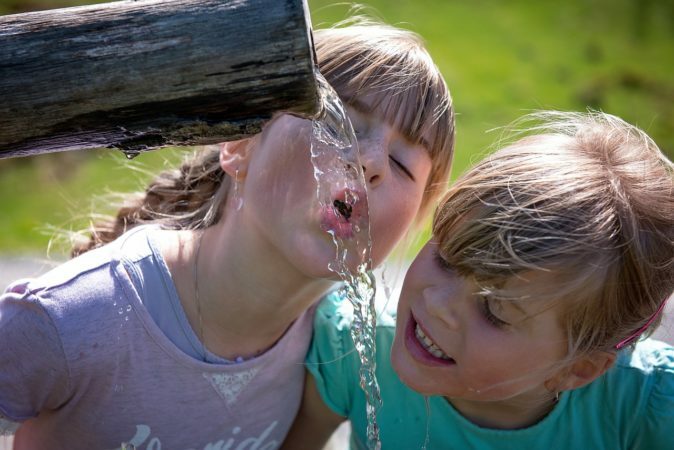 This is one of the most effective methods as well to clean water since it depends on RO membranes new kind of membranes are developed to making this method effective. 1 What is Reverse Osmosis RO ? 2 What is RO Water Purifier ? What is Reverse Osmosis RO ? Reverse Osmosis is a purification technology to remove larger particles, heavy metals and other dissolved harmful impurities from water. 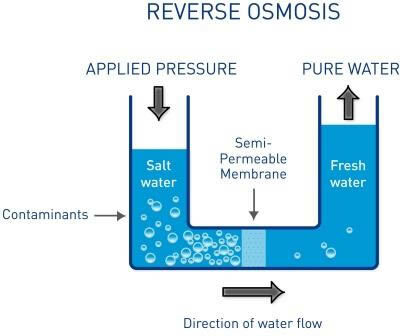 In Reverse Osmosis (RO) water is made to pass through a semipermeable membrane which has small pores, these pores only allow clean water to pass through it. Water containing harmful chemicals are rejected through that membrane. In technical terms, the chemical potential difference of water is used to remove solid heavy metals from water. Normal Osmosis process involves the movement of a solvent (water) from low solute concentration (water having fewer ions and dissolved impurities) to High solute concentration (water having more no. of dissolved impurities) through the membrane. Thus, in Reverse Osmosis, this process is reversed by applying high external pressure difference to solvents giving pure water containing fewer impurities by passing it through a membrane. Read more about RO on Wikipedia. 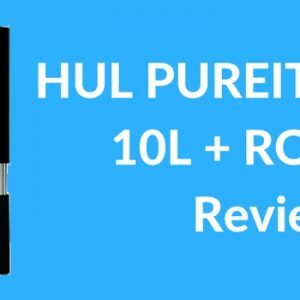 What is RO Water Purifier ? 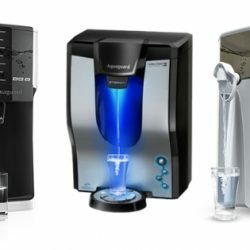 RO water purifier uses the same reverse osmosis technique to purify water and make it clean for drinking. RO (Reverse Osmosis) technique is most widely used technology to clean water in homes and industries because this technique is able to remove almost every type of soluble impurity present in water. RO water Purifier is totally dependent on the type of membrane it uses. If RO membrane is not having smallest possible pores then all ions and smallest impurities won’t be removed from the water. Thus, an RO water purifier must be purchased from a good company using the best quality of RO membranes. RO water purifier removes dead bacteria, dangerous chemicals and heavy metals like Arsenic, Mercury, Lead etc. These heavy metals are considered as slow poison because they never get removed from the human body and there is no treatment for disabilities caused by these heavy metals. So, we recommend every person living in the area where water quality is not good should use an RO water purifier. Below is a video about how RO Purification process works. RO Water purifier removes smallest particles from water. They remove dead bacteria, fungus, and cyst present in blackish water. Reverse osmosis membranes last longer compared to other water filter systems where filter needs to be cleaned every month. RO filters remove bad smell from the water. RO water purifiers are environment-friendly because they require lower power and do not produce any chemical substance. 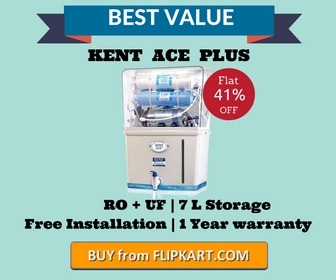 RO purifiers remove dangerous heavy metals like Arsenic, Mercury, Lead etc. Which causes disabilities in living beings. These heavy metals cannot be removed from the human body with present technology. Best for people suffering from heart diseases because it removes salts and bacteria from water. 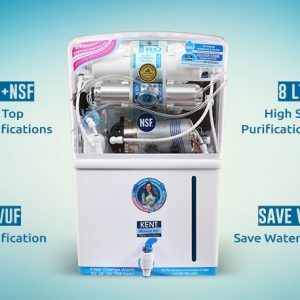 RO water is best for home because they are small in size, they also remove all types of dissolved impurities from water giving clean purified water. It requires electricity to purify water, due to this RO water purifier comes with a storage tank to save water during electricity faults. RO Water purifier require a high pressure. If water supply does not have high pressure than a motor is used to achieve high pressure for purifier. A lot of water is wasted. During Purification process, RO rejects some water which contains dissolved impurities. About 50% of water is wasted during purification, this means if 2 litres of water is passed through RO purifier then only 1-litre water is purified. Rejected water from RO can be saved in the bucket and can be used for cleaning purpose. RO water purifiers can change the taste of water because they also remove some minerals from water. 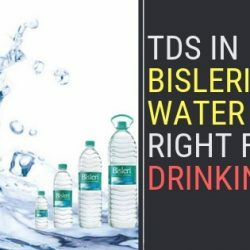 Because of this problem mostly companies are using taste enhancer technique which adds some necessary minerals to water giving tasty water for drinking. Two types of RO water purifier are available in the market.Under sink water purifier. These water purifiers are designed for kitchens with a cabinet under the sink. Under sink purifier is best for the kitchen because they are hidden inside sink cabinet. Purified water comes from a faucet in the kitchen sink. These water purifiers are designed for kitchens with a cabinet under the sink. Under sink purifier is best for the kitchen because they are hidden inside sink cabinet. Purified water comes from a faucet in the kitchen sink.Wasted water can be easily collected inside a bucket under the sink. 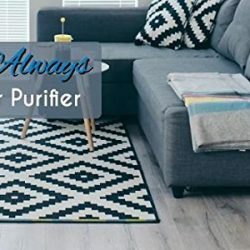 These kinds of water purifiers are mostly used because of ease of access and they can be installed anywhere in home easily. Wall mount can also be placed on top of the counter. These purifiers come with a storage tank to save water when there is no electricity. 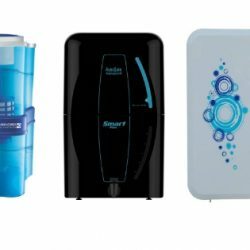 There are lot’s of companies offering wall mount RO purifiers. 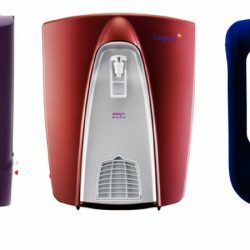 These walls mount purifiers are also combined with different technology like UV to give 100% clean purified water.